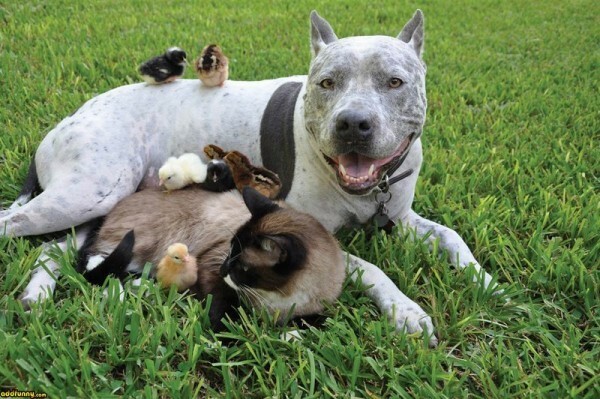 In many countries there are prohibitions or restrictions on the content of pit bulls. 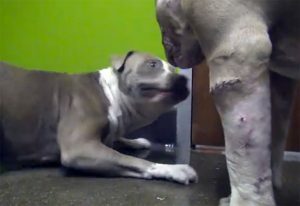 Public resentment against these dogs usually flares up after another tragedy involving the pit bulls. But most of the ideas about this dog breed are based on the myths and opinions of people who do not bother to study this breed. In the US, in many states, pit bulls are banned, although in the twenties of the last century it was one of the most common and favorite breeds. Now the dog of this breed is considered as aggressive and harmful. The bad reputation of the pit bulls created some very interesting breed myths. This is not true. 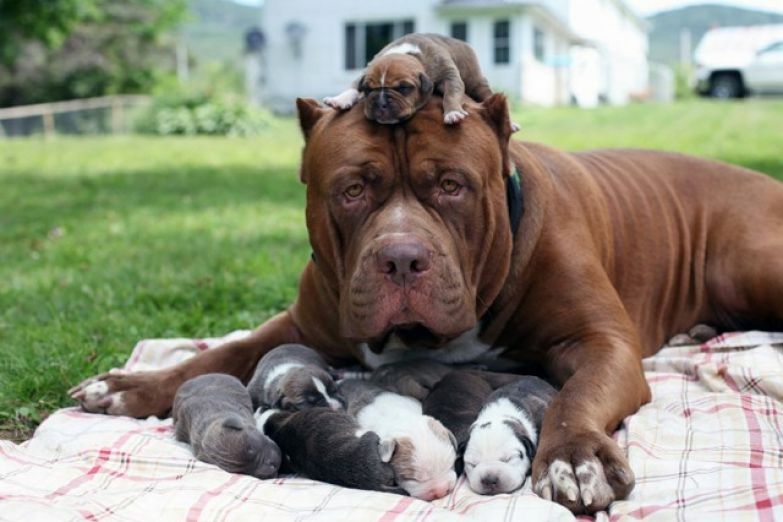 These dogs were bred for dog fighting, by crossing bulldogs and terriers. Not certainly in that way. Like any living thing, they feel pain. The difference is that pit bull terriers have a higher pain threshold than other dog breeds. Pit bulls also have unique traits that allow them to be persistent and persistent. 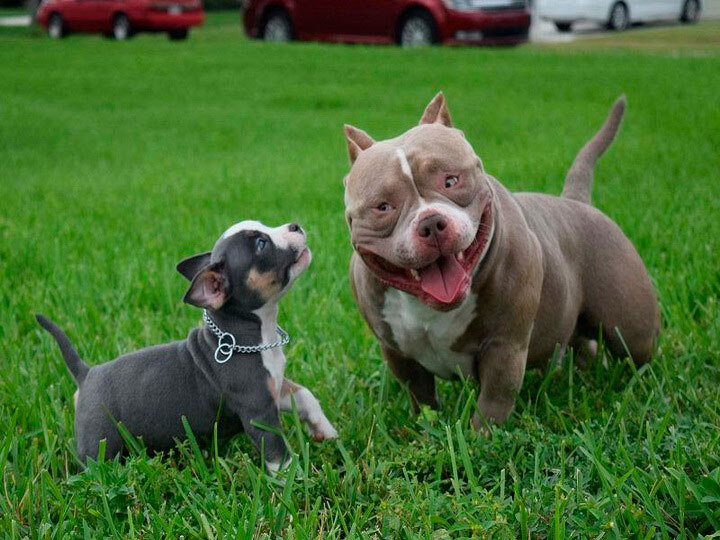 Many media claim that the pitbull has the highest bite force and that its strength can be compared with the power of a crocodile bite. Recall that the crocodile is a champion in this discipline. But this is not true. The jaws and the facial anatomy of the pit bulls are no different from other dog breeds, with the exception of the short muzzle. Of the dogs, the mastiff bites the most, and the pit bull also bites like a German Shepherd or Rottweiler. Usually the media tells about how a pit bull attacked another dog or person. But, as a rule, they do not tell what provoked the animal to such an act. In addition, you can often hear that the dog had not shown signs of aggression before. But this is not entirely true; no dog of any breed attacks without a reason. Most owners do not understand or can not recognize signs of aggression in dogs. Again, this is a myth that is similar to the previous one, that pit bulls will attack even if they are not provoked. This is a wonderful one-dimensional argument that has absolutely no evidence or evidence. These dogs can’t just get mad. What can be concluded about the pit bulls? 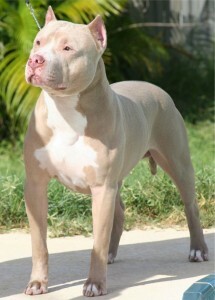 Pit bulls are strong and aggressive animals, they were specially bred for this. Like any other breed, it has its advantages and disadvantages. And these breed qualities must be considered by dog ​​owners. Pit bulls are stubborn, they have a strong-willed character, strength and it is worth reckoning with. People with a mild temperament generally should not start such dogs. 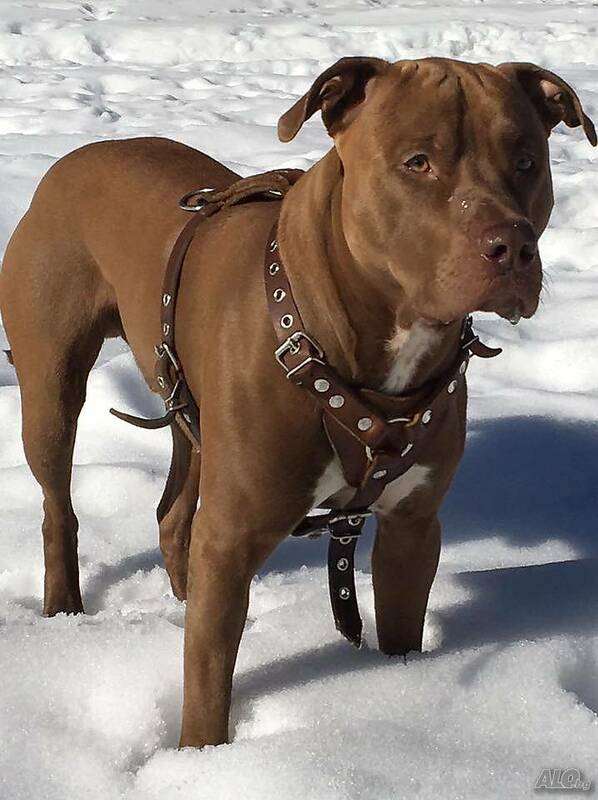 A pit bull master must have a strong character, like his dog. Do not forget about the rules of safe keeping of dogs, especially if there are small children in the house.